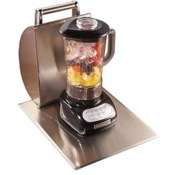 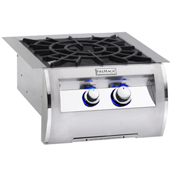 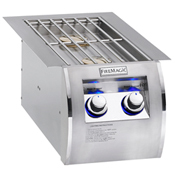 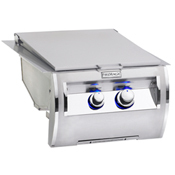 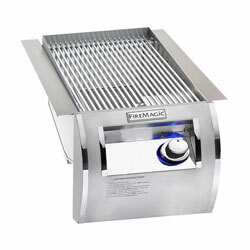 Prepare restaurant-quality steaks with the Fire Magic Echelon Diamond Series Single Searing Station. When steaks are flash-cooked at 900°, juices are locked and meats are tender and full of flavor. 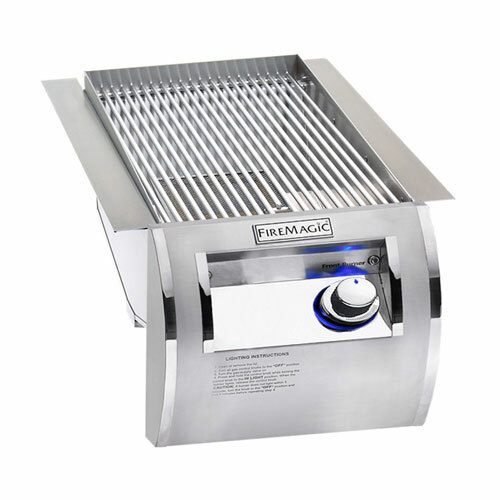 With 24,400 BTUs, the Fire Magic Echelon Diamond Series Single Searing Station is a welcome companion to your Fire Magic grill.